Does anyone remember the forgotten Douglas DC-5? 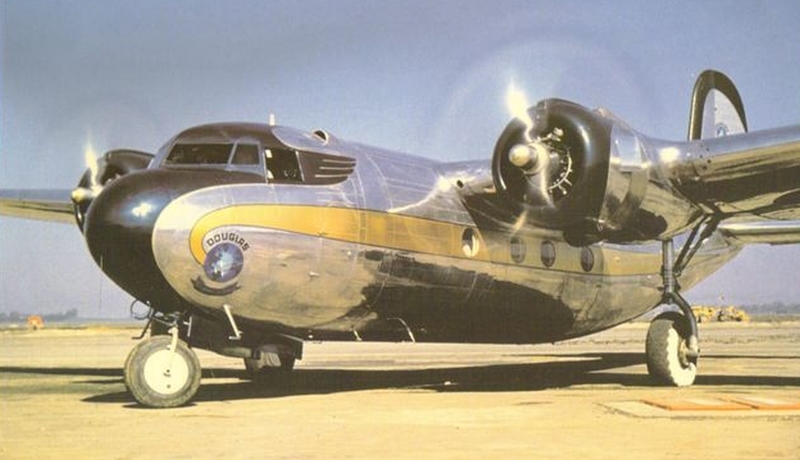 The Douglas DC-5 is often referred to as the forgotten Douglas due to being overtaken by the events of World War II. First flying on 20 February 1939, the aircraft was the first with shoulder wings and a tricycle landing gear. Seating 16-22 passengers, the DC-5 was intended for shorter routes than the previous DC-3 and DC-4. A prototype and four passenger aircraft were produced, plus another seven military versions. The total production run was just 12 aircraft. What Happened To The Douglas DC-5? The prototype was purchased by William “Bill” Boeing as his personal aircraft. Fitted with just 8 seats, it was eventually impressed into military service. Dutch airline KLM placed an order for four aircraft on 13 December 1938. 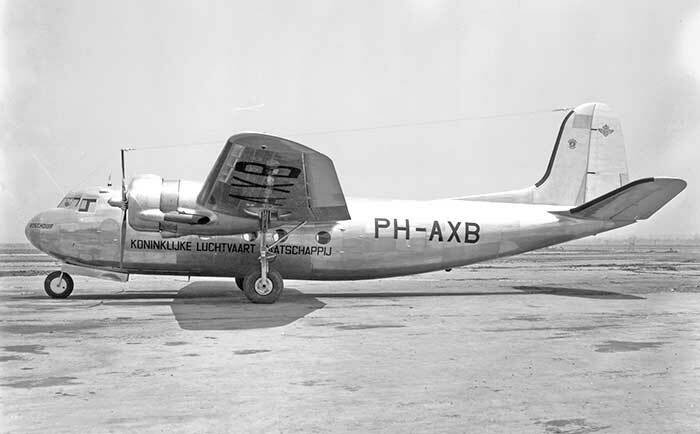 The plan was to use the aircraft on European routes, however in December 1939 they decided the first two should go to the Caribbean subsidiary, flying Curaçao to Paramaribo. The other two aircraft were sent to KNILM in the Dutch East Indies, operating out of Batavia (now Jakarta, Indonesia). After a year, the two aircraft in the Caribbean were also transferred to KNILM. Eventually one aircraft was captured by the Japanese and the three others went to Australia. For the full story on these four aircraft, including when the Dutch pilots flew them under the Sydney Harbour Bridge as a protest, check out Douglas DC-5 in Australia. The US Navy ordered three aircraft as 16 seat personnel carriers (two were delivered – one crashed on a test flight) and the US Marine Corps operated four in a 22 seat paratrooper version. 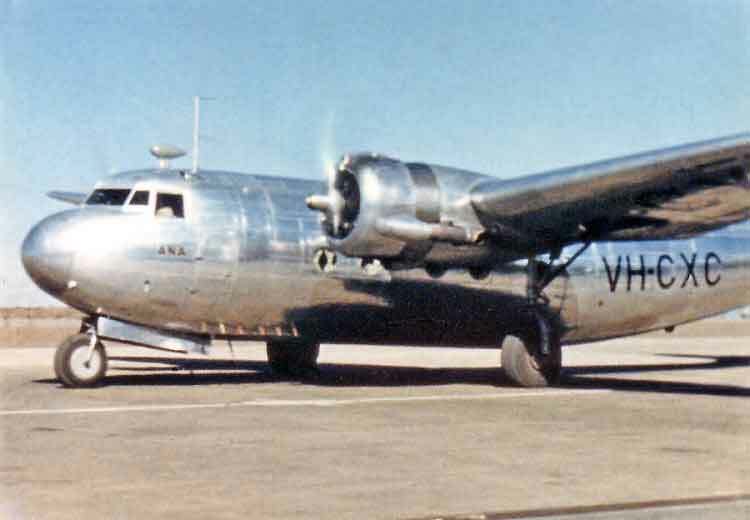 Israel saw the last Douglas DC-5 in service, with the final flight in 1948. Here is a memoir by Hal Auerbach, who witnessed the US Navy crash and also piloted the aircraft twice, including its final flight. Following on from the video last week about the British Aerospace ATP, this week the video features the Douglas DC-5. Since I could not find any videos at all, this photo montage someone created will have to do. What I suggest doing is looking at the picture of the DC-5 at the top of this post. 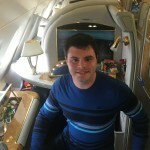 Watch the short two minute photo montage and pick out the aircraft in it that are not the DC-5! 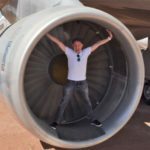 While the Douglas DC-5 is a mere footnote in aviation history, there are a lot of interesting stories attached to the aircraft. Reading both the two web sites I linked to have even more nuggets of information than I presented here. It is a shame there is no proper video of the aircraft around though perhaps someone will unearth one someday. What do you think of the Douglas DC-5? Thank you for reading and if you have any comments or questions, please leave them below. Featured image via Duggy who has a lot of interesting DC-5 pictures on the forum post he made. KLM and ANA images via Douglas DC-5 in Australia. 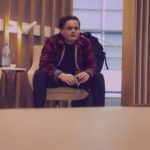 NextCan I Take My Power Bank or Portable Charger in My Carry-On?